Getting yourself and the bridal party to and from the wedding venue’s is rather important in the grand scheme of things. Though everybody does it not everyone will do it the exact same way. 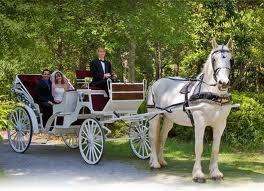 A horse-drawn carriage screams romance and is perfect for a fairytale or Victorian themed wedding. However, you must be sure to find alternate transportation for your wedding party if everyone will not fit. I don’t think these come in a stretch version. Beautiful vintage cars are always in style and they make for gorgeous photos. 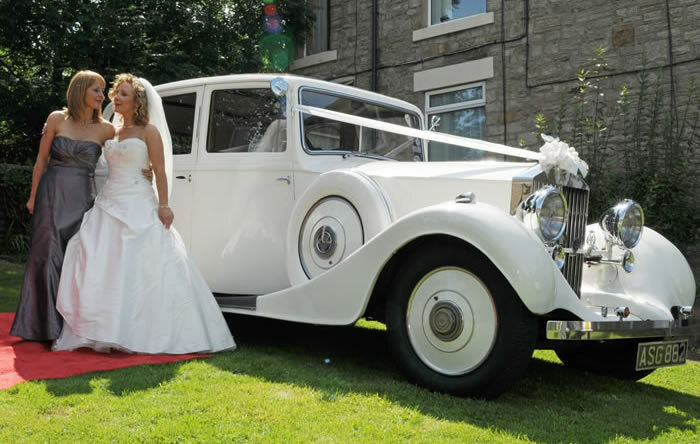 A beautiful vintage Rolls-Royce is one that is mostly used for weddings due to its sophisticated and glamorous look and feel.Again, you may have to find alternate transportation for your bridal party because this vehicle will most likely only fit the bride and groom. This is the classic mode of wedding transportation. It’s less of a headache because everyone will surely fit. 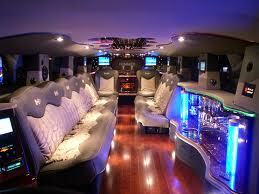 There are many different variations on a limo from luxury to town car and from stretch sedan’s to stretch SUV’s. 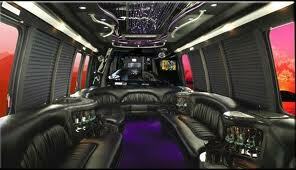 The choice of which style of limo depends more on your personal taste and the size of your wedding party. This is another option that will assure that your entire party will fit and then some, these buses usually vary in size and can seat up to 45 people depending on the size. Depending on your personal taste and budget you can get anything from the basic party bus to a glam’d up ready to rock bus. There are many other choices when it comes to choosing how you’ll get back and forth to your wedding, these few selections just scratch the surface of your many options. 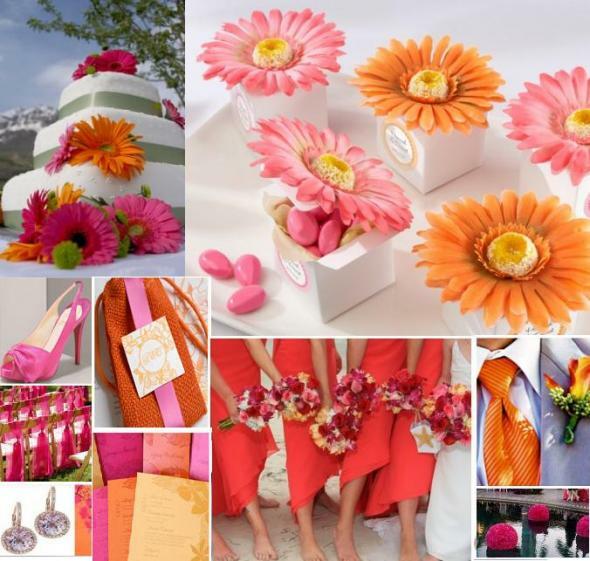 A beautiful spring wedding is the ideal setting for many wedding, that’s why it is usually known as “wedding season”, Picking colors for a spring wedding can often be more fun than any other season because your color selections are often fun, funky, and just outright stunning in this weather. 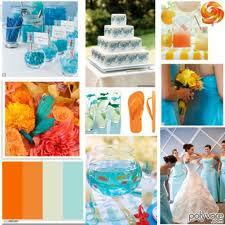 Your colors always set the mood for your wedding and how your guests will feel in the space. The best advice will be to look at as many inspiration boards to decide exactly which group of colors will be best for you and your overall theme. Remember your colors have to fit everything you want for your wedding whether it’s formal, semi-formal, spring chic, or just wedding casual. Pink and Orange are always great together. 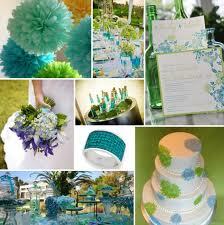 Especially for a beach wedding, the colors just pop! Yellow , Orange , and Teal how gorgeous are these colors for an outdoor soiree. 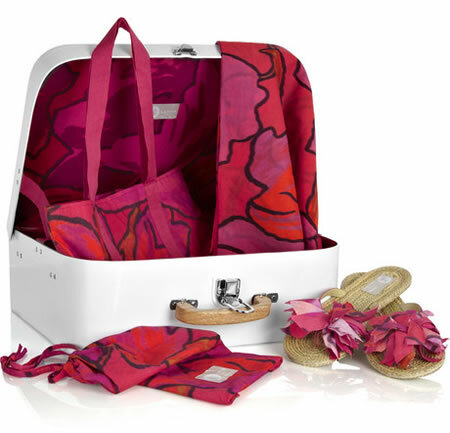 This is another twist on Pink and Orange with softer shades of the colors. 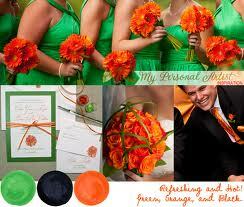 Green and Orange , love this color combo. Teal, Light Blue , and Green. A lovely soft color combination that we love. 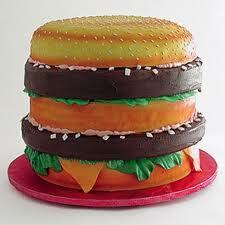 Though the main cake at your reception will be the center of everyone’s attention (outside of the bride of course!!! ). The groom can often feel left out with everyone marveling at his new wife’s beauty and the overall decor of the reception venue. However, things don’t have to be this way the bride can choose her own special way to make the groom feel special on their big day. 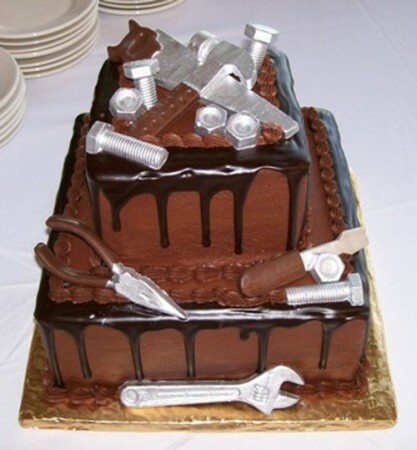 Groom’s cakes are usually funny reminder’s of exactly who the groom is and how much the bride adores those things or is willing to put up with them. 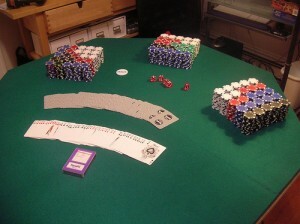 It can also be something that they enjoy together and a reminder of how they first met if this was not already done for an engagement party cake. 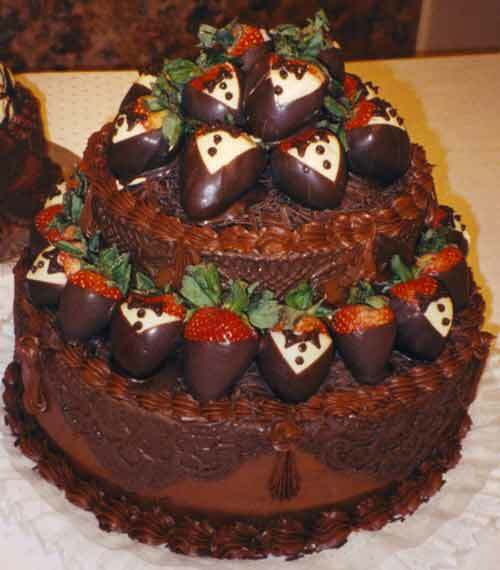 For the most part everyone will be enjoying the main cake at your wedding but you want to assure that the flavor you choose compliments that of your main cake and doesn’t clash with it. Who know’s some guests may want to try both and it’d be better if they went down in harmony. The most interesting thing about a grooms cake is its extraordinary design being that they don’t have to stick to the rigid wedding uniform. Choosing this design will very likely be the most fun you will have with your cakes so enjoy every bit of it, especially if it’s going to be a surprise for your groom. 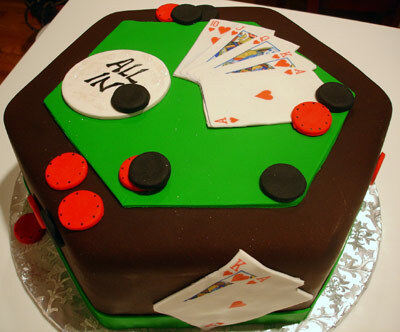 Grooms cake doesn’t have to adhere to anyone’s rules but its own, and there aren’t any! Your only limitation is your imagination. ENJOY!!! 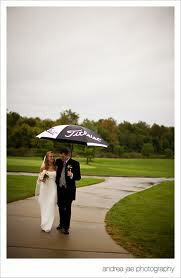 Finding the perfect wedding venue is usually half the battle when you start planning your wedding. 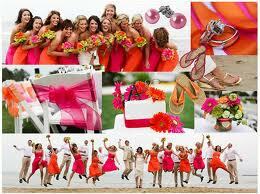 It can set the tone for the entire ceremony and the party afterward. This is why the choice is almost as pain staking as picking the perfect dress ( well… Maybe not that hard) but close. In Maryland there are plenty of beautiful places to exchange vows but which one will be right for you? This venue has won the bride’s choice award for the years 2010 & 2011 , looking at it’s beautiful decor it’s not hard to see why. This locations features both indoor and outdoor venues to fit any couples lavish dreams. The mediterranean feel can give your guests the perfect exotic feel without straying to far away from home. 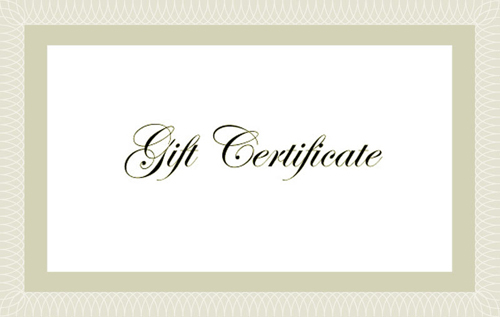 This inn is a great Maryland retreat for any great couple and their families. This renovated barn dating back to the early 1900’s is a jewel for historic themed weddings. 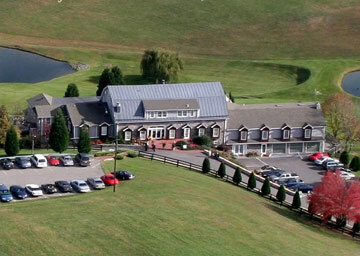 Weddings and receptions are the main events held at this location since 1995 when the inn opened. 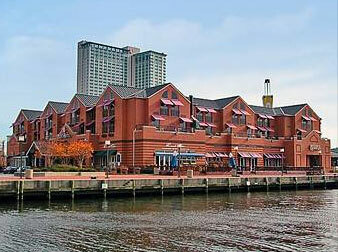 A lovely venue right on Baltimore’s inner harbor, this location is sure to give any couple exactly what they want. Boasting that they don’t specialize in the “cookie cutter” wedding , this locale and their wedding reps are sure to give you exactly what you’re looking for. This spectacular venue is by far my favorite of all the Maryland venues! I am calling this venue a favorite due to it’s highly customizable decor and cake designs, all of the many variations they offer will allow one couples wedding and reception to look entirely different from the next, even if they were in the same room. Their newly updated chapel gives off a cozy and comfortable feel so that the couple can and will feel close to each other and their guests while not being cramped and overcrowded. If you’re a golf lover this is the venue for you. 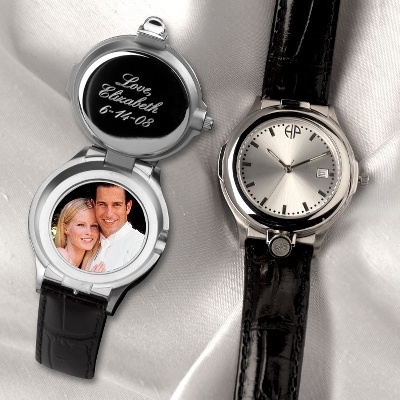 While the bride primps and presses herself on the day before and day of the wedding , the groom can spend his time golfing a few rounds with his best man and even the brides dad. 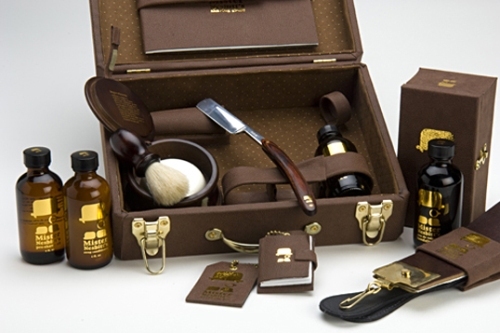 The great “Groom for a day” package is sure to make any groom’s feet nice and warm. 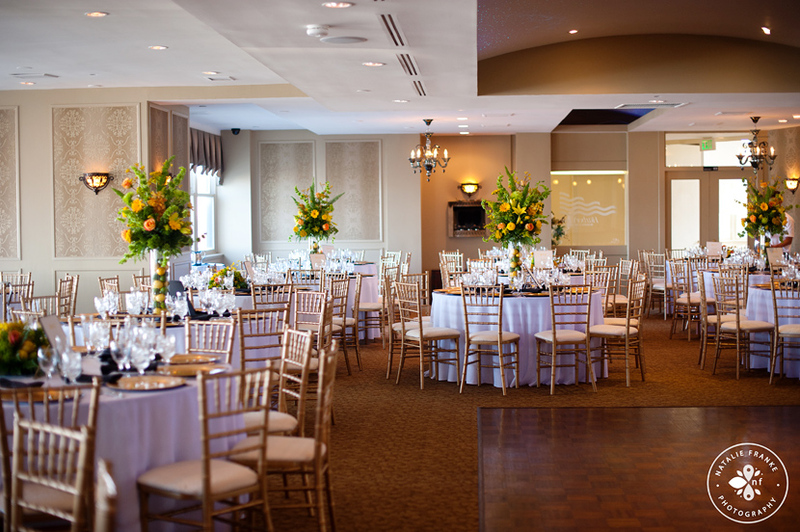 During your reception the guests can enjoy the amazing clubhouse overlooking the entire golf course. 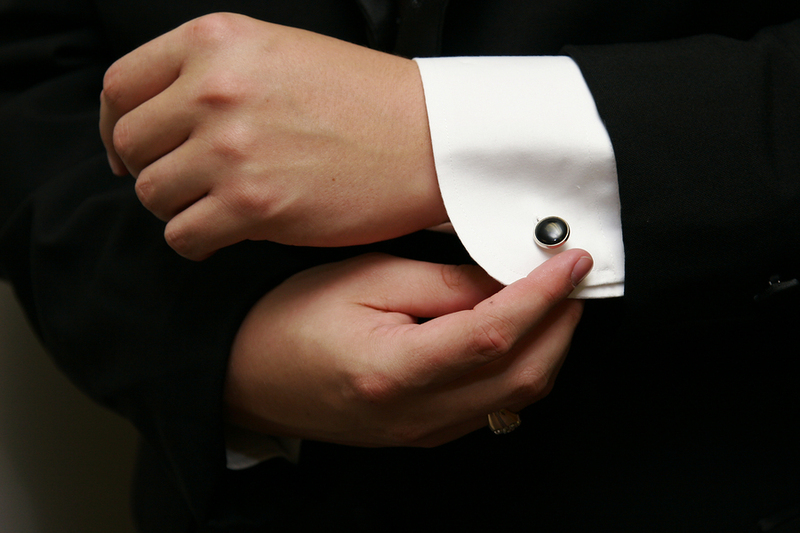 No, choosing a venue isn’t easy but it can definitely be fun for you and your groom. ENJOY!!! 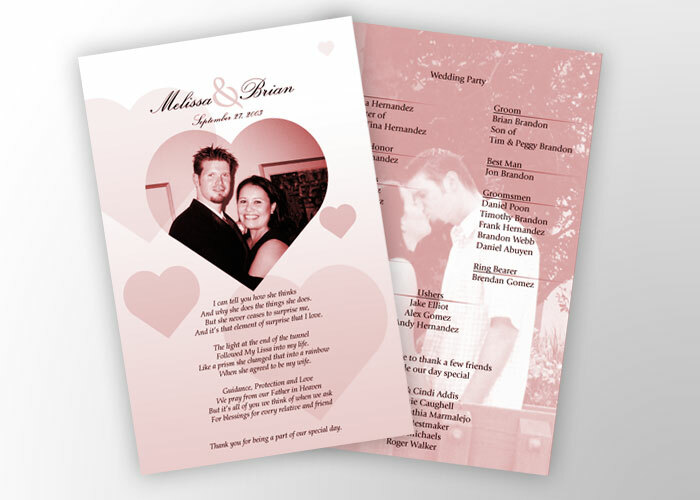 Wedding programs are a wonderful way to help your friends and family follow the ceremony and understand the wedding traditions you’re incorporating, plus they can take theirs home as a keepsake. The key to crafting a good wedding program? Think practically and creatively. If you wish to honor deceased loved ones, you can include a memorial on the back page with a photograph, a memory, poem, or quote. Extending an old-world European theme with programs printed on marbled parchment paper rolled into scrolls and tied with a sage-green ribbon and a sprig of eucalyptus. 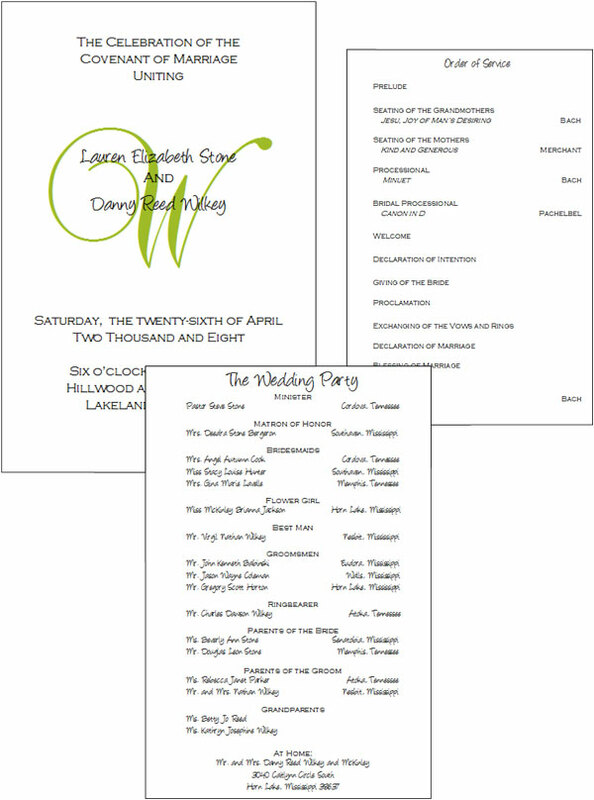 Two actors created a Playbill for their programs: a booklet complete with The Players (each attendant’s picture and a short bio), a description of Acts (the ceremony events), and a Producers’ Note (a letter to guests from the bride and groom). High school sweethearts reprinted their senior prom picture on vellum and used it to top the program, setting a lighthearted, playful mood. Whether you choose to create a program that’s bound with a wax seal or a single sheet of paper, there are four basic ways to make your wedding day programs. Set up an arts-and-crafts station in your home, complete with colorful papers, ribbon, and decorations, and host a bridal party DIY night. Create them using template designs from a computer program. With the right program, you can create almost anything . 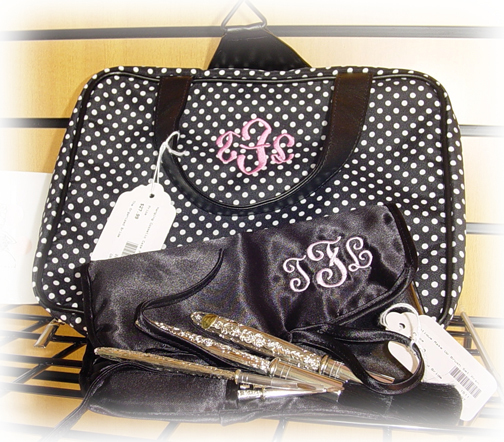 Have them crafted by a professional designer. Purchase a DIY kit from a company like Paper Source. All you have to do is follow the directions and put the programs together. Fill baskets, tin pails, or antique trays (whatever fits your wedding best) with programs and place them at the entrance to your ceremony site. 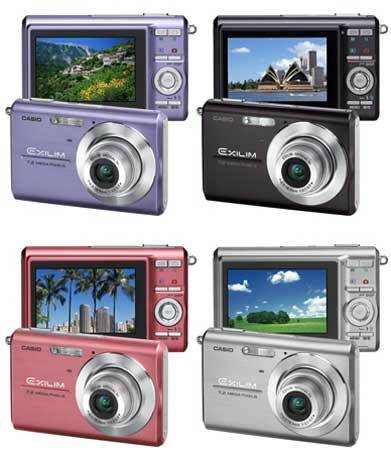 Guests can grab one as they arrive. 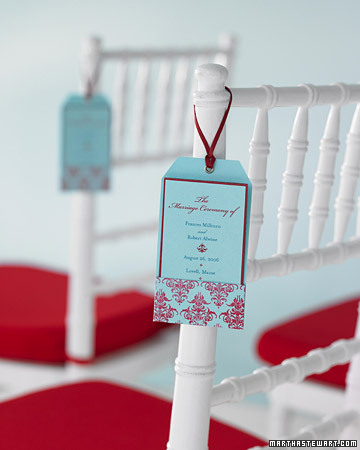 For an outdoor wedding, put a program on each chair and set something on top of them that again will accentuate your wedding decor so they will not blow away. 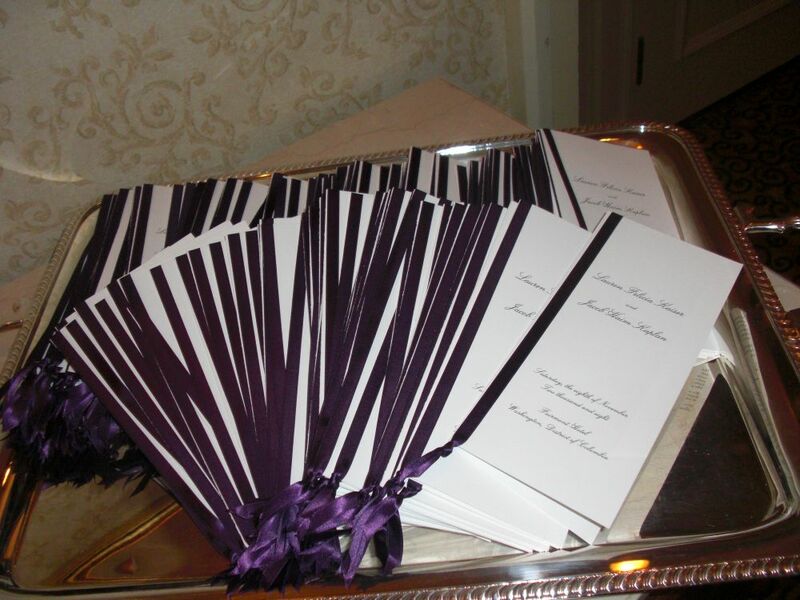 Have your ushers hand guests a program right before they’re seated. No matter what you choose to do with your programs and how you choose to present your wedding to your guests make sure that it will make you happy to look back on in the future. ENJOY!! !